Sudan’s Omar al-Bashir has been ousted after three decades in power following months of mass protests. The military has announced a transitional period of up to two years followed by elections, but demonstrators are pushing for a quick handover of power to civilians. 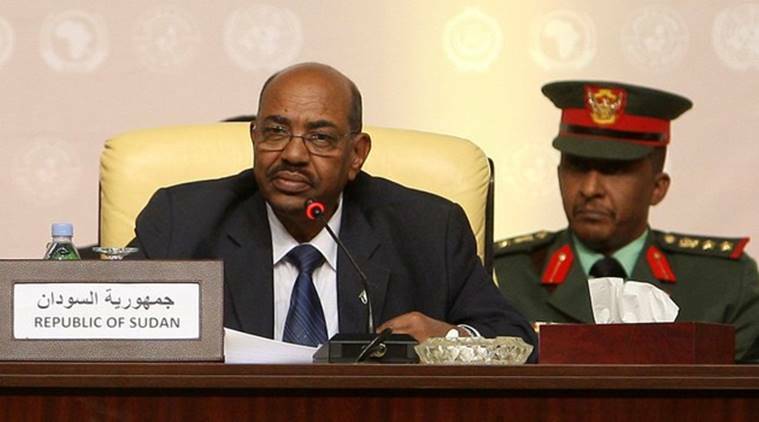 Bashir, 75, was one of the longest-serving leaders in Africa and the Arab world. He took power in a coup in 1989 and had survived isolation from the West, civil wars, the split between Sudan and South Sudan, indictment by the International Criminal Court, and several previous bouts of protest. But in December, a worsening economic crisis triggered protests that quickly spread across the country of 40 million, calling for Bashir to go. The protests continued for 16 weeks despite a security crackdown in which dozens died and thousands were detained.